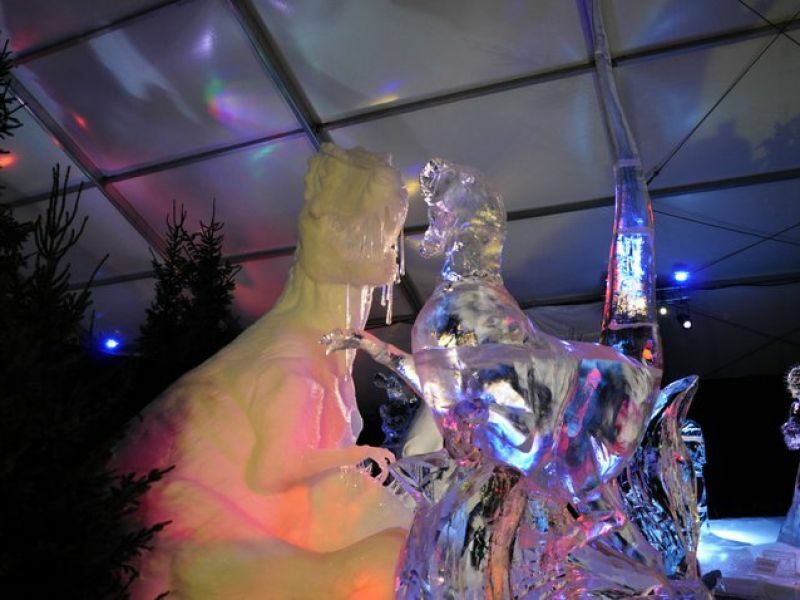 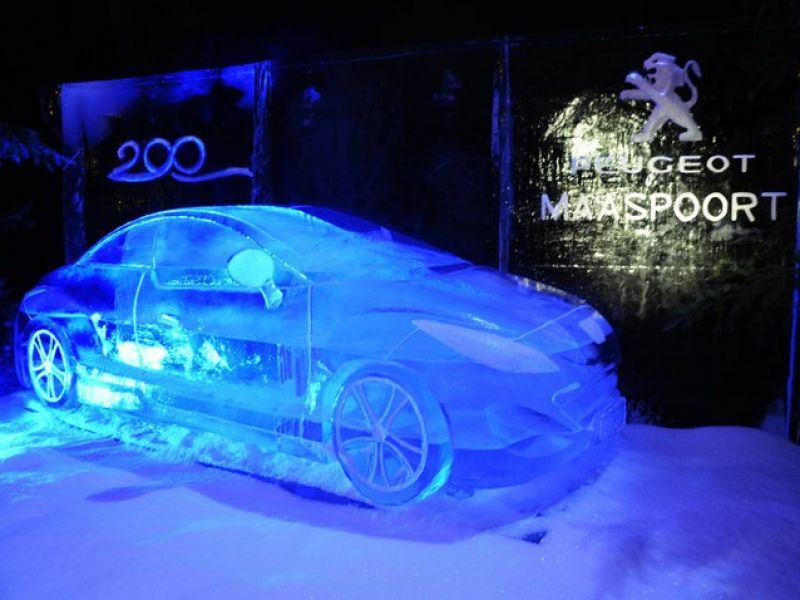 For the second year in a row, the biggest Ice Sculpture Festival of The Netherlands is this winter in Roermond. 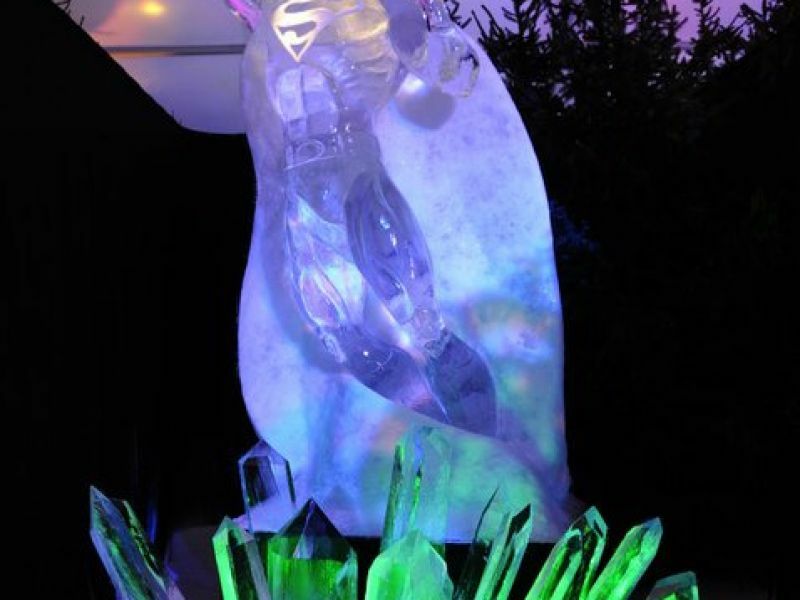 The eighth edition of this unique winter festival revolves around the movie and the heroes of the silver screen. 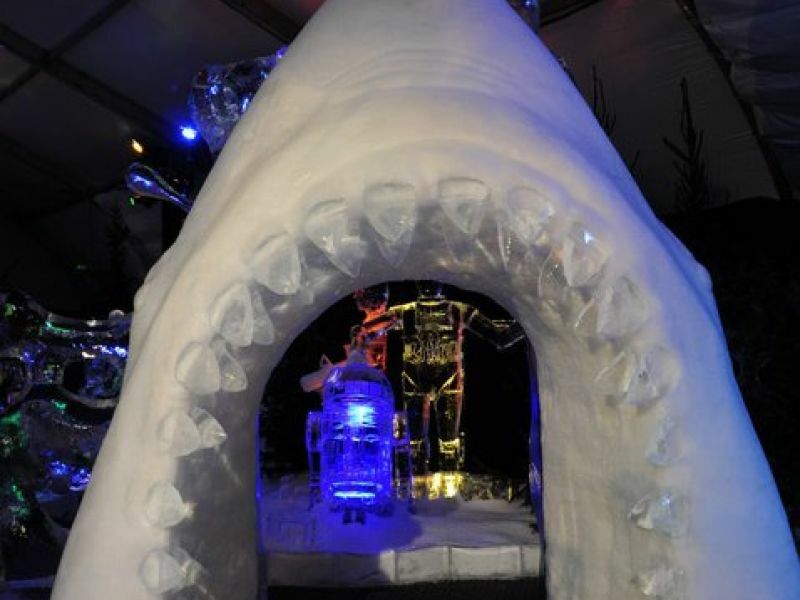 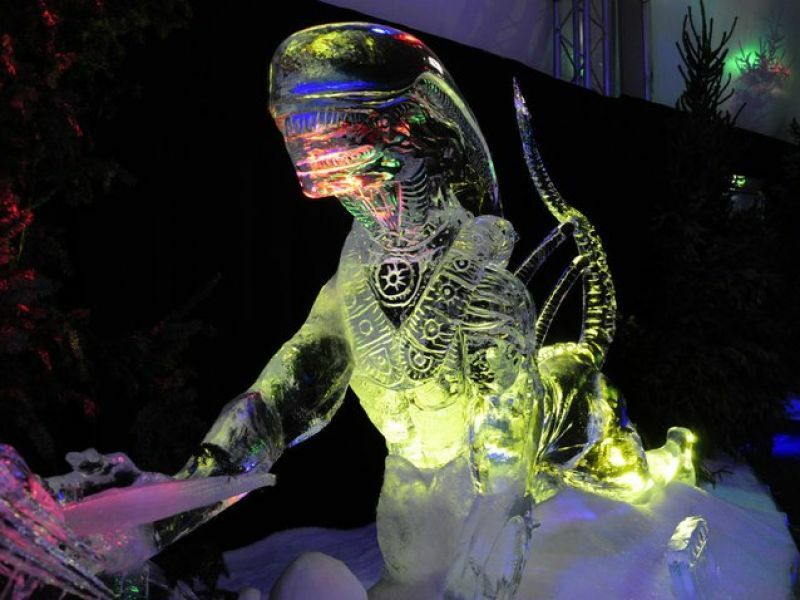 A team of 50 Dutch and international ice artists is using 250,000 kg of ice and 250,000 kg of snow to make scenes from several well-known classic films such as Harry Potter, Pirates of the Caribbean and Jurassic Park. 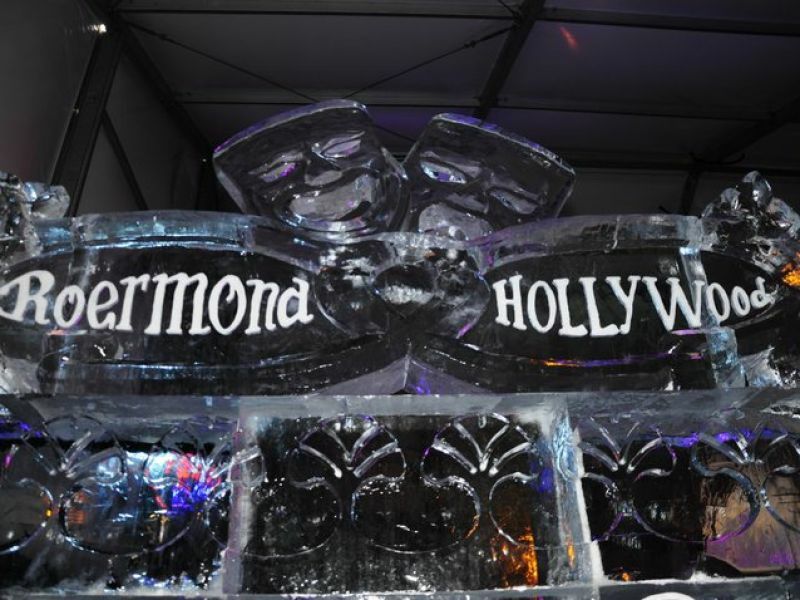 The famous movie stars like King Kong show themselves to the public. 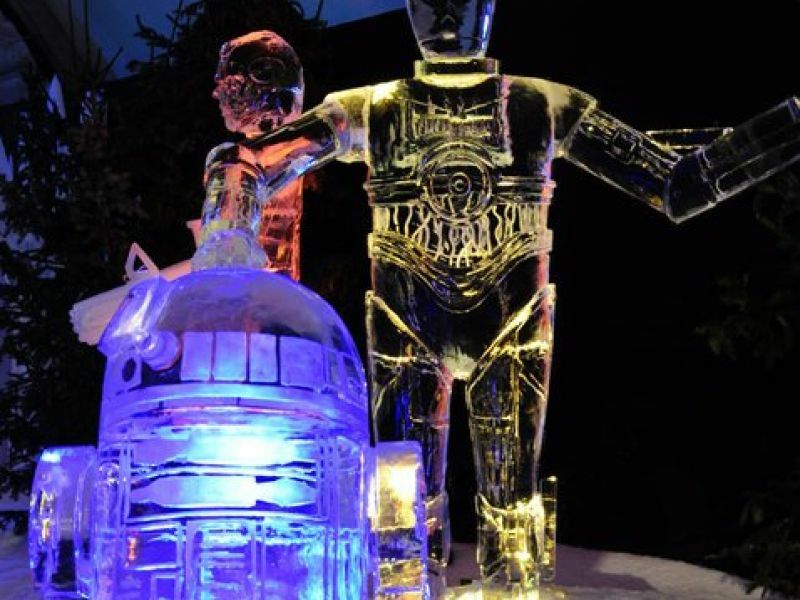 Of course, the films of Walt Disney is not forgotten. 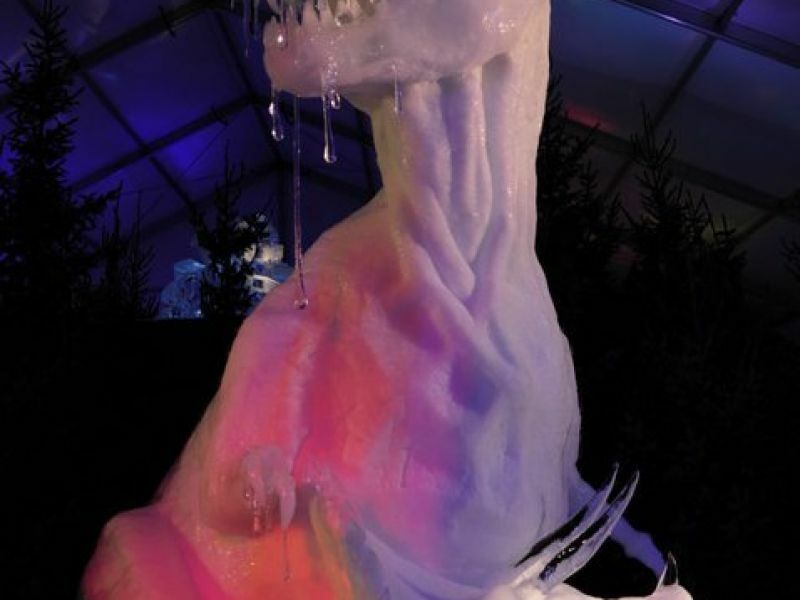 This snow and ice world is exhibited in a 2,500 m² thermal tent at the site of Designer Outlet of Roermond. 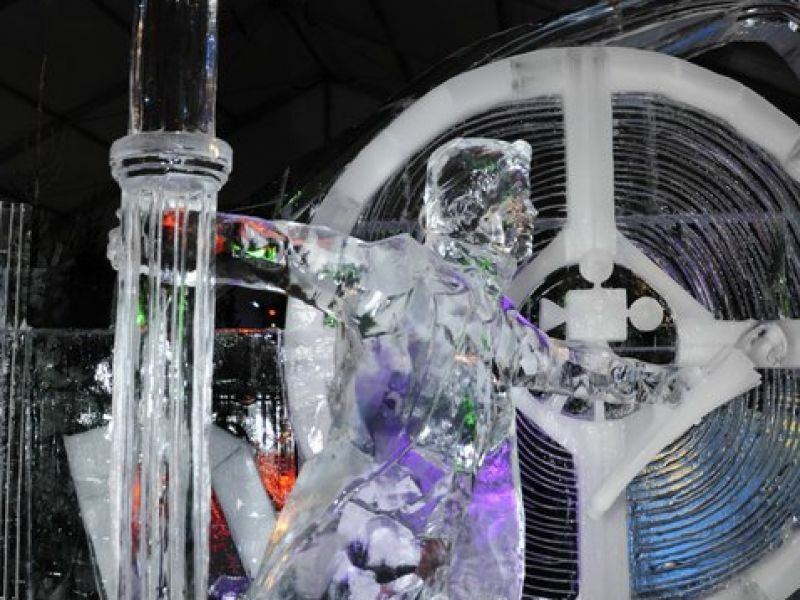 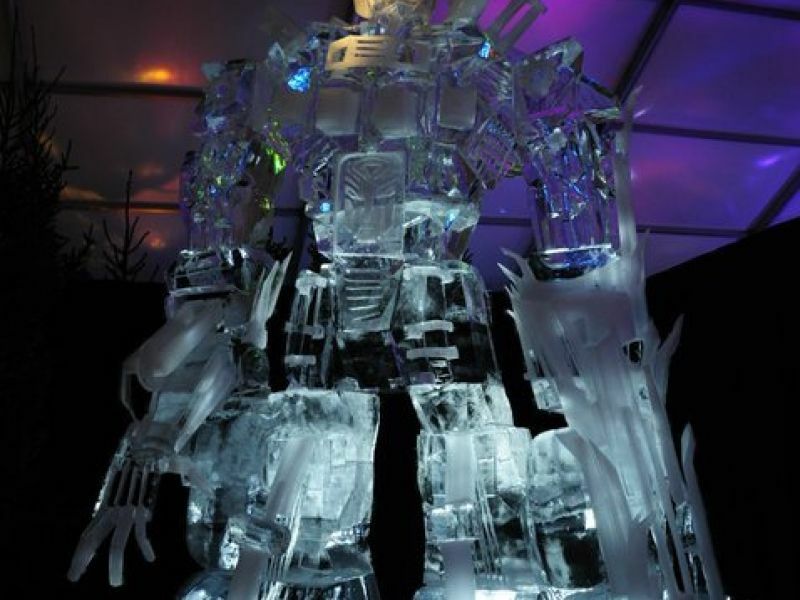 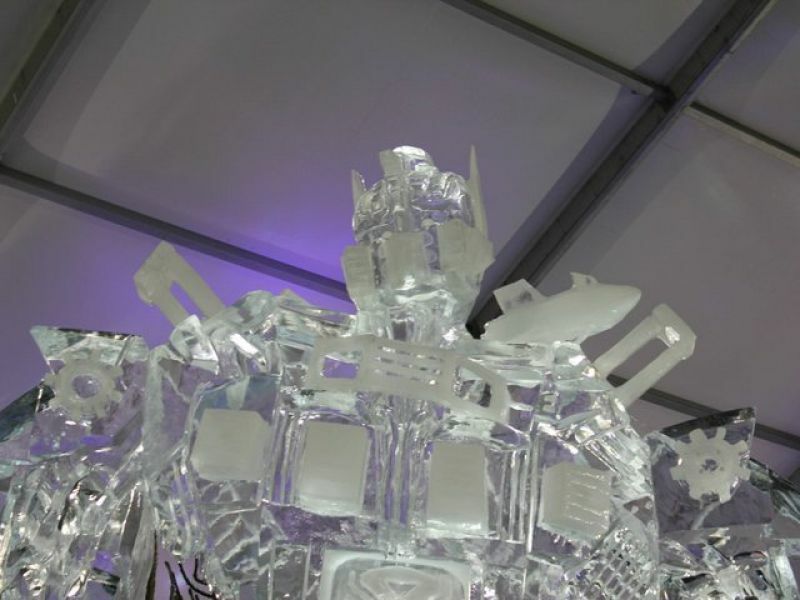 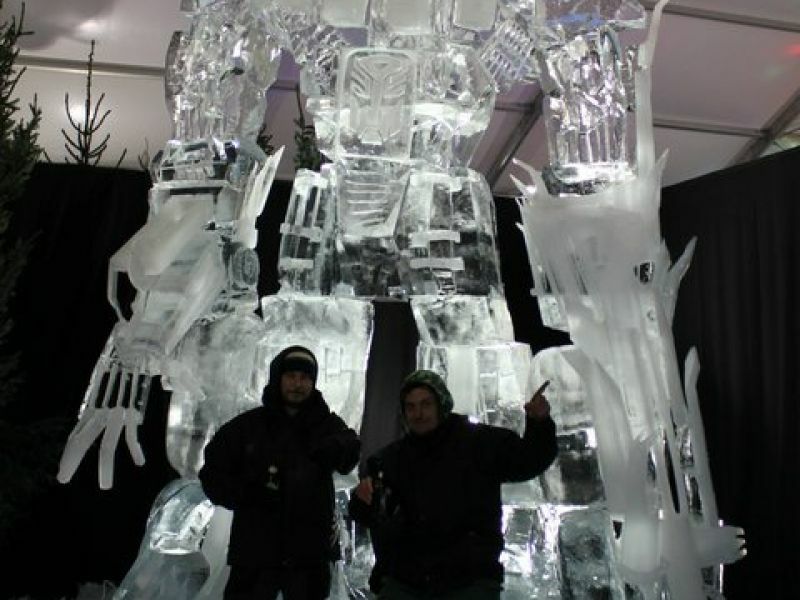 The largest indoor ice sculpture festival in the world can be visited from Saturday, November 27, 2010 until Sunday, February 27, 2011.